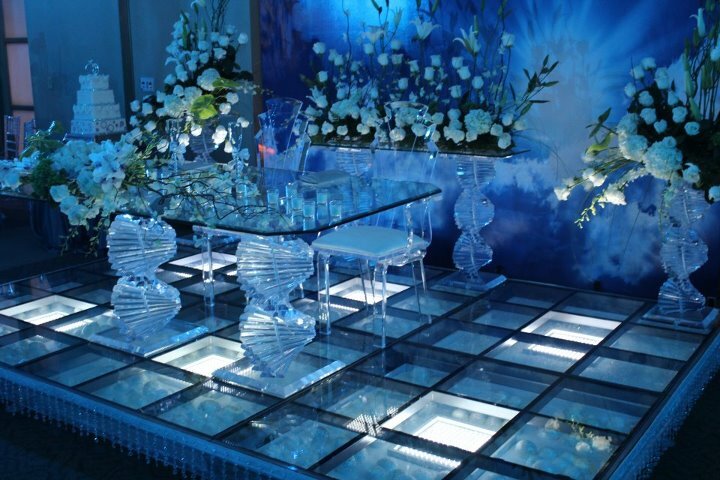 We are able to offer LED glass staging at any venue of your choice. 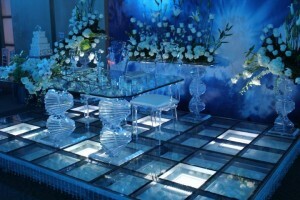 Being fully walkable on, it would shine and glimmer during any bride and groom entrance to the venue and stage. Custom LED lights underneath the glass stage would be a great way of adjusting to your colour theme. The stage is just not for a mehndi or wedding but can easily be incorporated into a party for you own entertainment or to create a dancefloor.